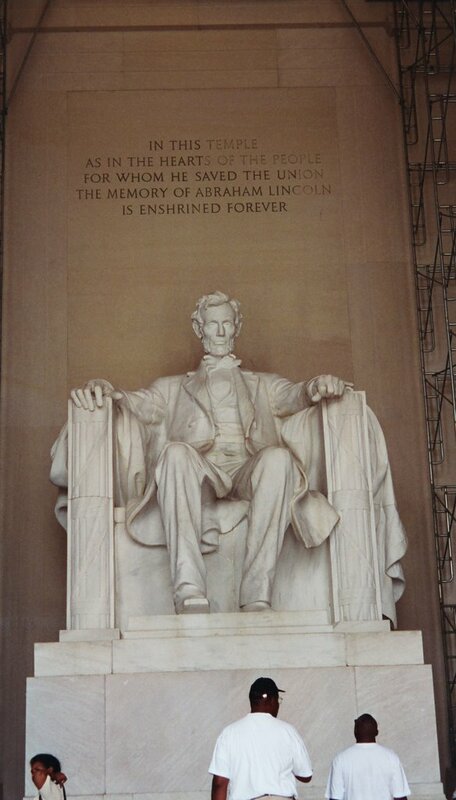 Any red-blooded American will get chills when he visits our Nation's capital. 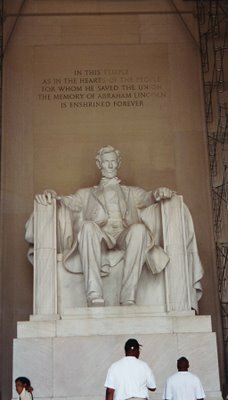 I may not agree with some or even many of our founding principles, but it is not "agreement" that makes one love one's country. 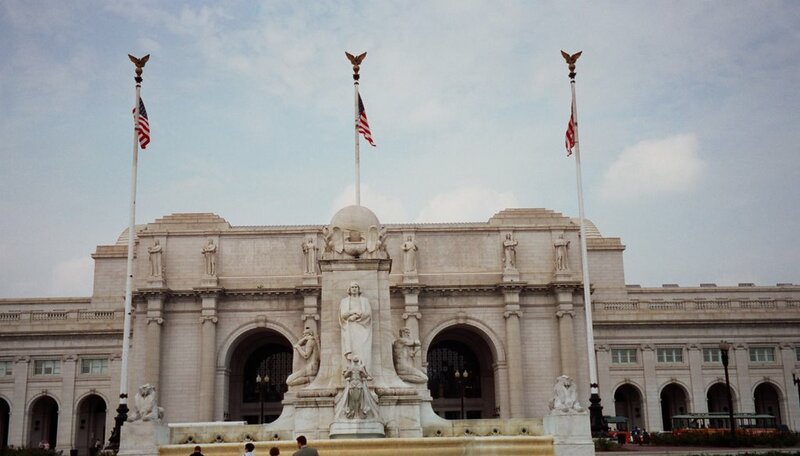 It is simply a virtue of itself - love for the the "patria." The love that asks God to bless our land, no matter how often we wrong Him. 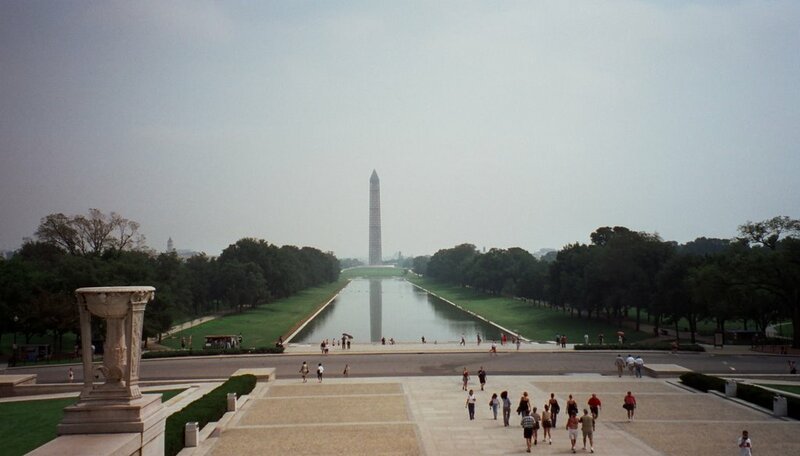 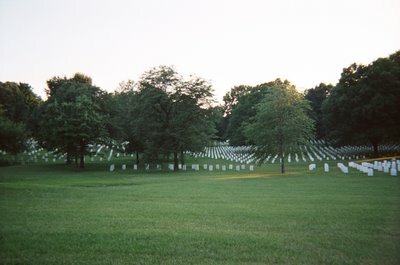 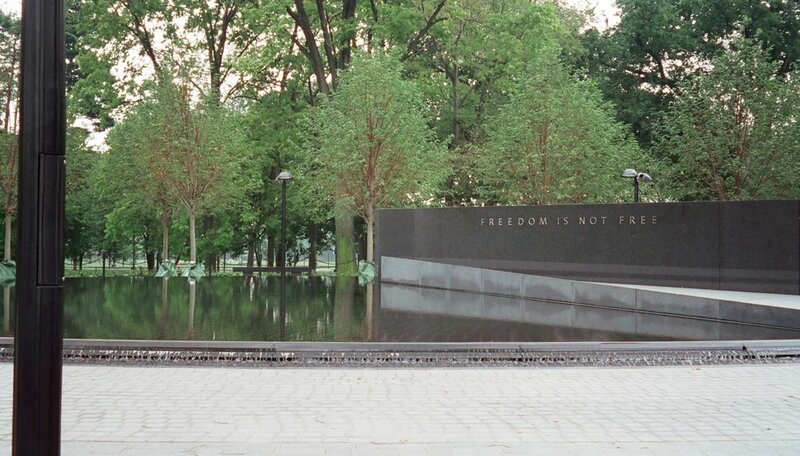 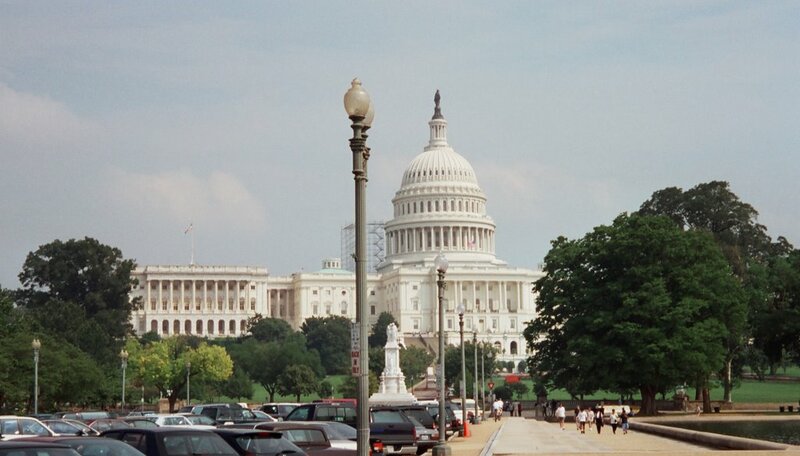 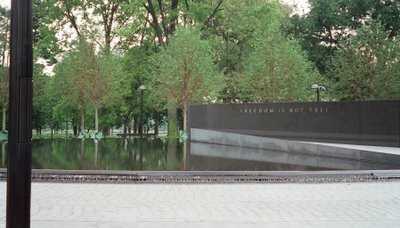 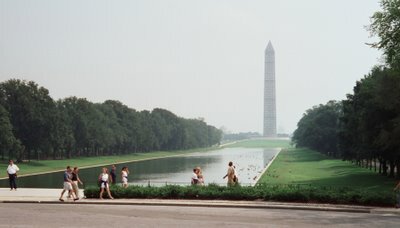 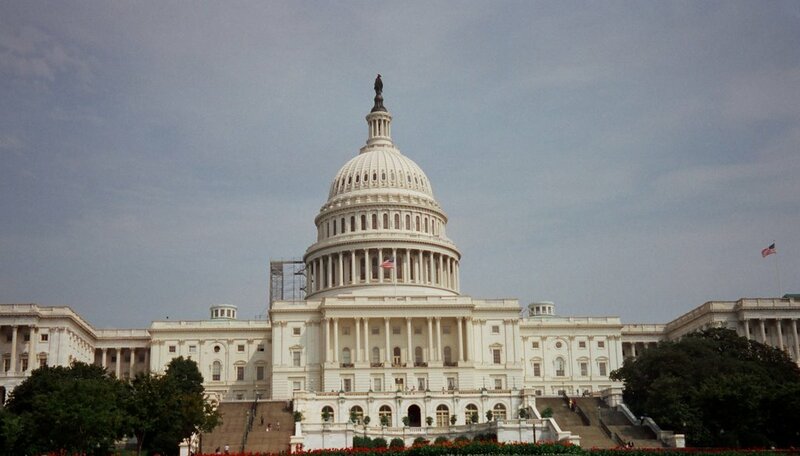 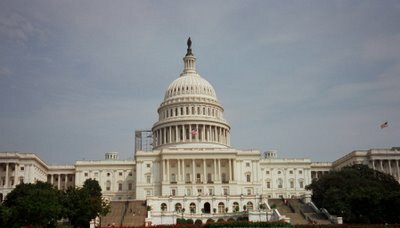 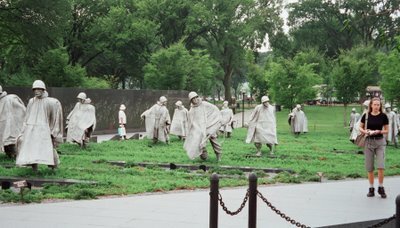 Here are some photos I took in 2002, when I visited DC for the 3rd time. 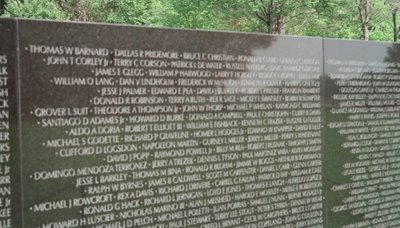 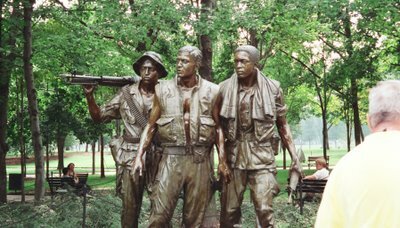 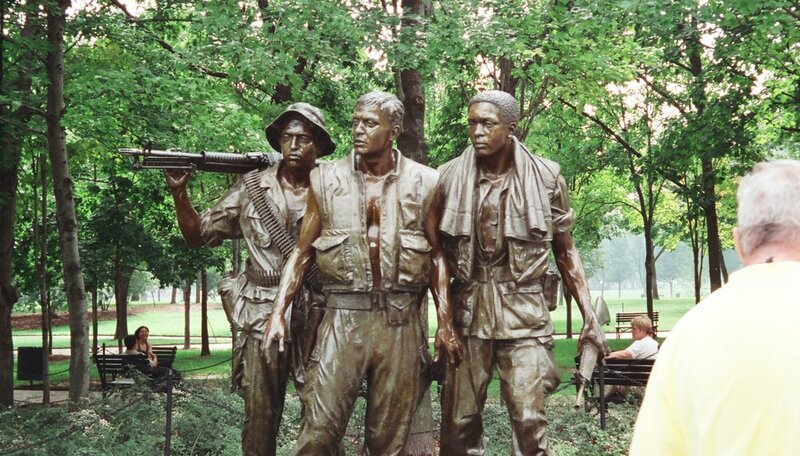 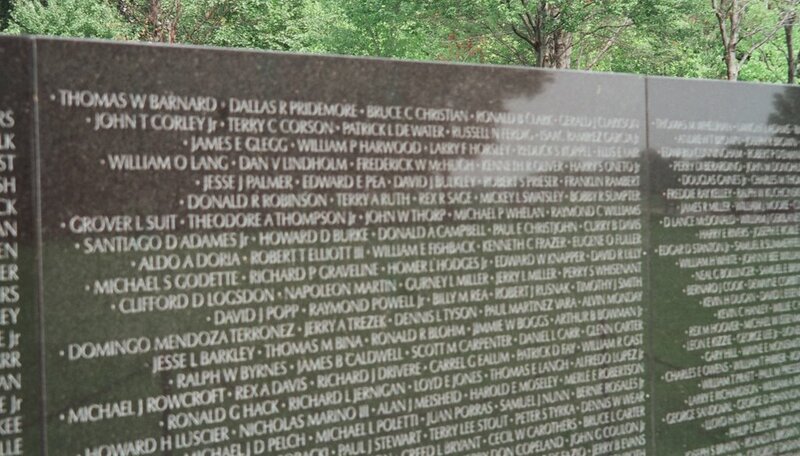 The difficult-to-describe-unless-you've-been-there-and-seen-its-construction-and-impact power of the Vietnam Memorial. 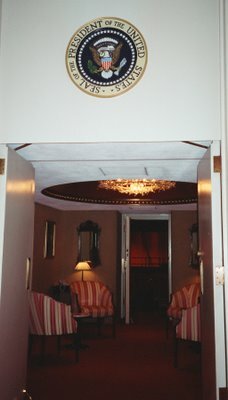 The Presidential Suite at the Kennedy Center. Incidentally, there are performances there almost every night throughout the year, totally free! Yet another benefit (other than Georgetown, of course) of living in the District. 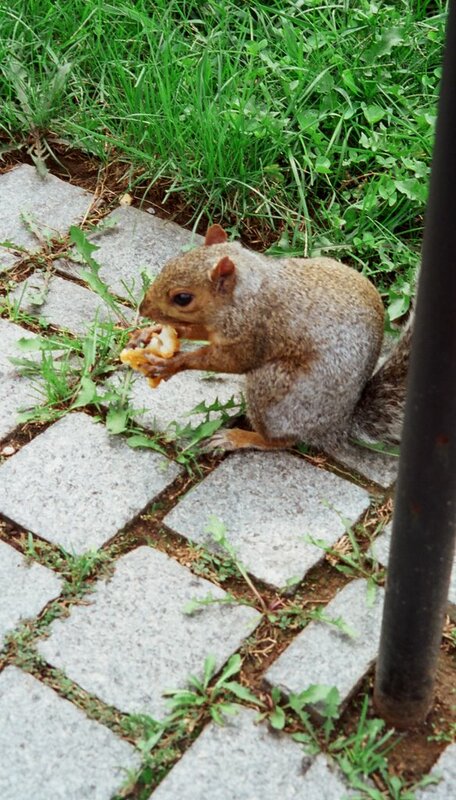 On a lighter note, the chipmunks over by the Wall are so tame because of the tourists that they will eat your hash browns!